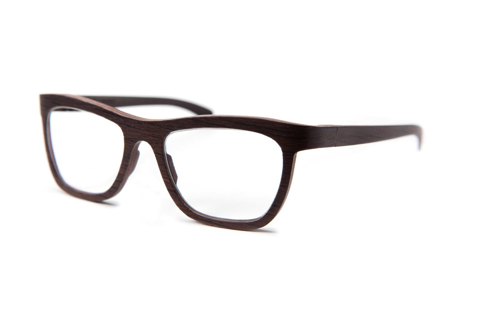 You’ll feel like a diplomat in Rolf Spectacles‘ Diplomat frames. 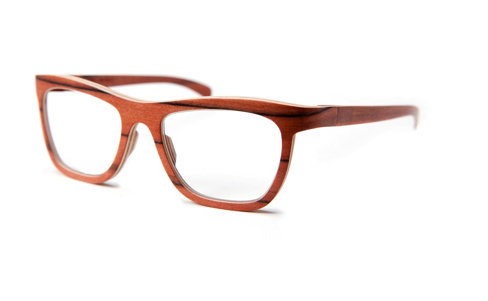 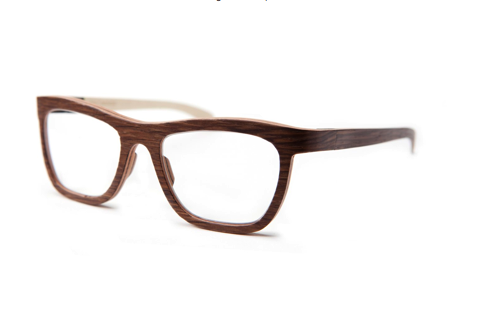 Available in three different types of wood, these Diplomat frames feature a square lens and sleek finish for a sophisticated and simple look. 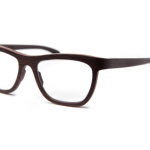 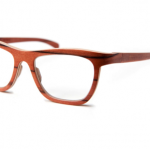 Take a look at these frames online at Rolf Spectacles.